Here are CW net times/frequencies on the web for benefit of CHRS members who enjoy CW. Code speed on all of these nets will be adjusted to accommodate the slowest speed station. 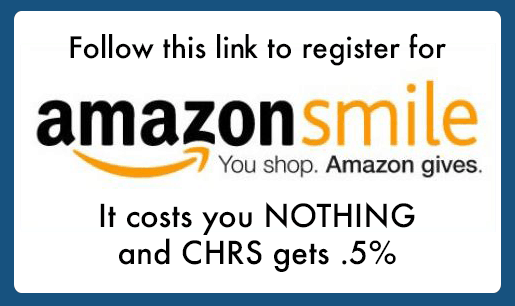 In honor of the Society of Wireless Pioneers, a program of CHRS. Kathleen Parker of San Rafael, California at 15 years old in 1916, an amateur wireless operator (call sign 6SO) also holding a Commercial First Class license. 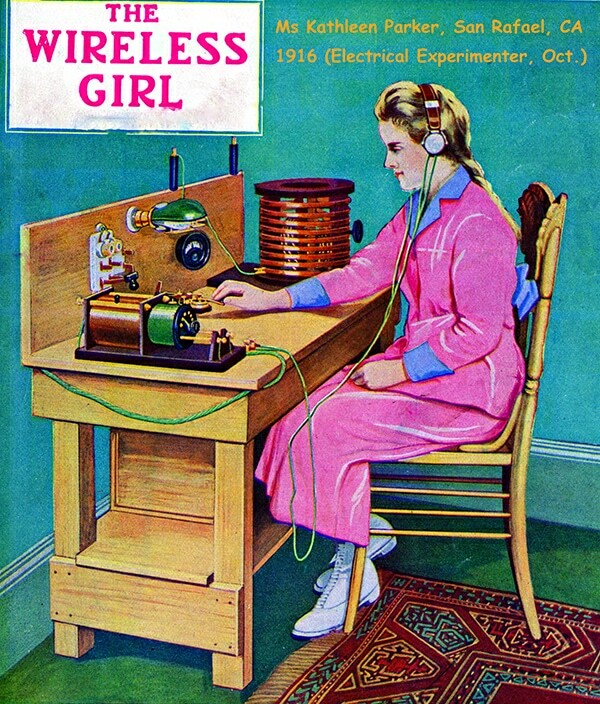 From the cover, Electrical Experimenter, Oct. 1916 and page 396. “Many of us have had the weight of responsibility for safety of life directly upon our shoulders. We traveled and were paid for it. At the core of everything we did was our ability to hear through atmospheric noise and make sense of ‘dits’ and ‘dahs,’ voiced code-words, and even at times to ‘make sense’ out of unusual silences. And in our amateur radio operating today the thrill is still present, we have a language that relatively few members of the world’s population even remotely comprehends. The art and science of wireless communicating is changing more and more rapidly as each year comes into focus and disappears over the horizon. But in spite of the adoption of geo-positioning satellites, burst transmissions at thousands of characters per second, and spread-spectrum techniques for making our communications confidential, CW is an art that we hope will be with us for centuries to come. It is done with the minds and muscles of man, the only artifacts being the key and the ear and their meld with the mind. 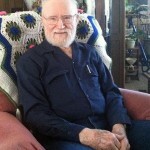 Robert Shrader – On April 11, 2012 our long time member Robert Shrader W6BNB passed away. Bob was nearly 99 years old and started in radio as a Radio Officer on Dollar Line ships making round the World voyages. During WW2 he was an instructor at the Kings Point Merchant Marine Academy. 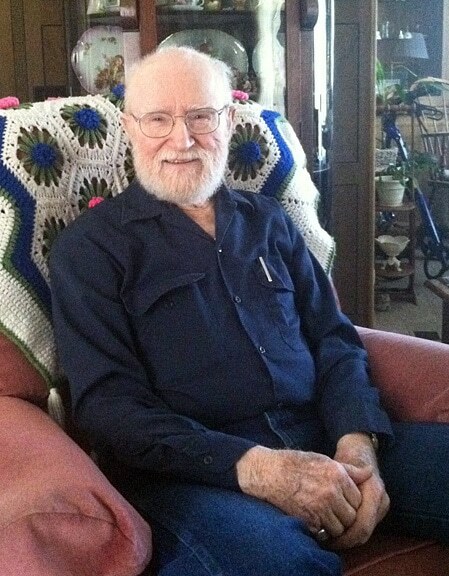 After the war he was with the Alameda Sheriff’s department and began authoring a classic book “Electronic Communications” which was used by nearly all after the war to get FCC licenses. Bob founded the Sideswiper Net (SSN) and the SOWP Richard Johnstone (RJ) Thursday night Pacific coast CW radio net. He will be missed by all who have been participating in these various nets. 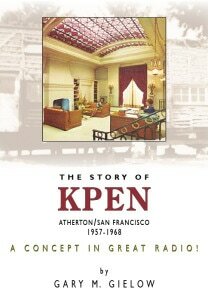 The “Story Of KPEN” by Gary M. Gielow. CLICK HERE TO ORDER NOW. Only $24.95 including shipping.